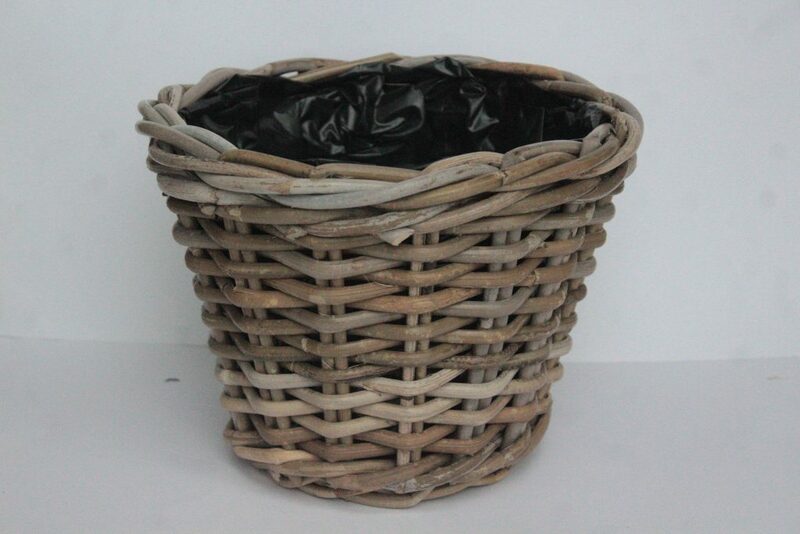 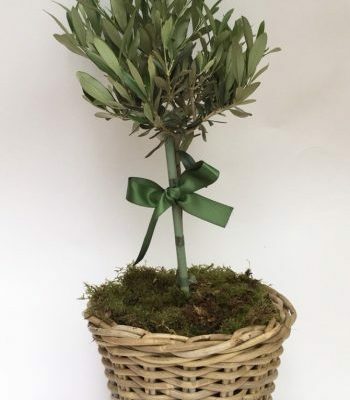 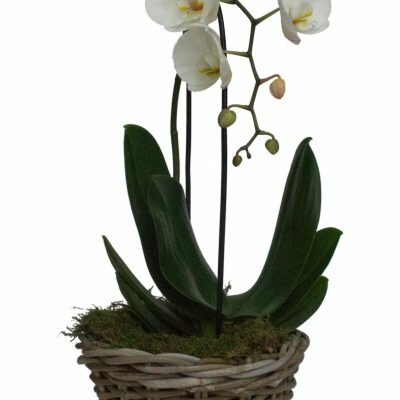 Send this stunning cascading orchid or a white Hydrangea in our wicker planter with moss and our signature green bow! 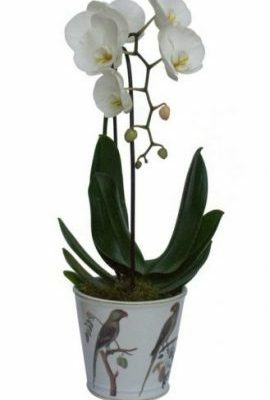 These two work very well together and are perfect to fit in any interior. 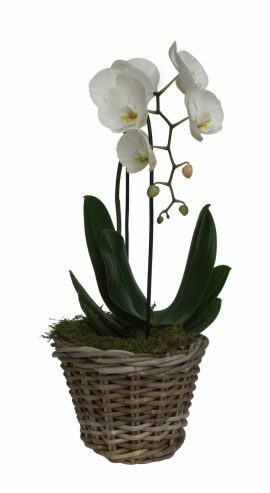 Height of orchid in planter is 55cm. 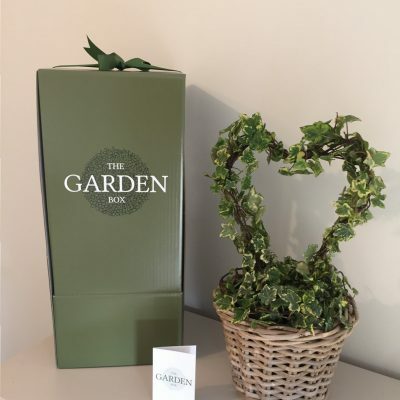 delivered in our luxury gift boxes with our notelets handwritten with your personal message on.